University of Lagos, UNILAG post UTME result for the 2017/2018 academic session is out. Candidates that participated in the post UTME aptitude test can now check their results. This is to inform all the candidates that participated in the University of Lagos (UNILAG) PUTME aptitude test that the management of the institution has released their results. UNILAG post UTME results have been uploaded online. Participant can check their scores here. 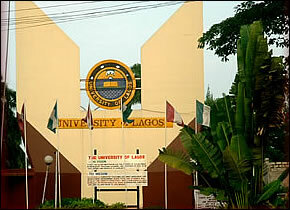 CLICK HERE(.pdf) to access your UNILAG PUTME score. You will however need a device that is capable of opening PDF file to access it.